The Internet Explorer fallout continues, with France announcing that it wants its citizens to use an alternative to IE when browsing the web. 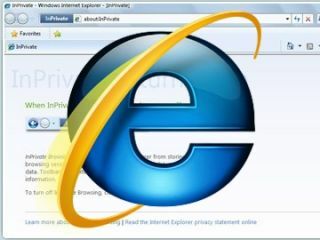 Due to recent security scares unearthed by Google in China, Internet Explorer's reputation has taken a bit of a hammering of late, something which was parlayed with Germany warning computer users in the country over the weekend not to use Microsoft's browser for surfing the internet. Graham Cluely from Sophos gives the following advice about the IE security scares: "My advice is to only switch from Internet Explorer if you really know what you are doing with the browser you're swapping to. Otherwise it might be a case of 'better the devil you know'. "My guess is that Microsoft will be working hard to release an out-of-band patch for the vulnerability. They will be keen to fix the serious security problem before more damage is done to Internet Explorer's reputation." Microsoft better act quick, before the whole of the EU responds in a similar way.